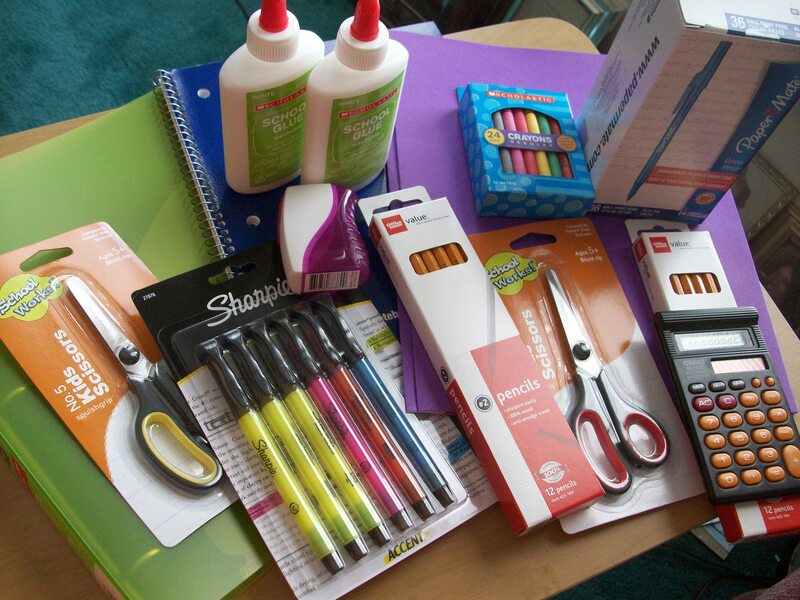 Your donation can help supply teachers and students in Ghana with pens, pencils, rulers, scissors, calculators, paper, glue, crayons, file folders, backpacks, educational books, etc. helping teachers teach and students learn a bit more efficiently. Your donation will also help with the shipping of these items. PLEASE HELP!!!! Please click the “donate” button to make your contribution……. 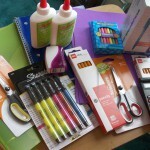 supplies will be delivered directly to the village schools. We appreciate your support…THANK YOU!!!! CALL/EMAIL AGEOFAWARENESS@COMCAST.NET FOR MORE DETAILS. As a former resident of Ghana, I really enjoyed the photos. It was truly a return to Ghana and very representative of Ghana. You are doing a good work by informing people of Ghana and sharing these beautiful and intriguing photos. Sometimes people don’t know if what they see on the internet portrays and true reflection, but you have captured the essence of Ghanaians. I love the children’s smiles and genuine pleasure! As a former resident of Ghana, I really enjoyed the photos. It was truly a return to Ghana and very representative. You are doing a good work by informing people of Ghana and sharing these beautiful and intriguing photos. Sometimes people don’t know if what they see on the internet portrays a true reflection, but you have captured the essence of Ghanaians. I love the children’s smiles and genuine pleasure! I am ready to travel when I see these. Thank you for the work you do.